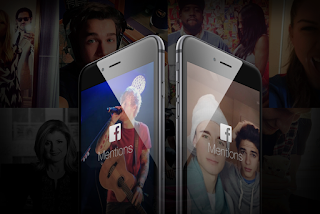 Facebook Mentions is a mobile app introduced in 2014, making it possible for users to interact with athletes, musicians, actors and other influencers on the social network. With over 800 million people connected to public figures, from cheering of favorite players to following updates from celebrities on the go. 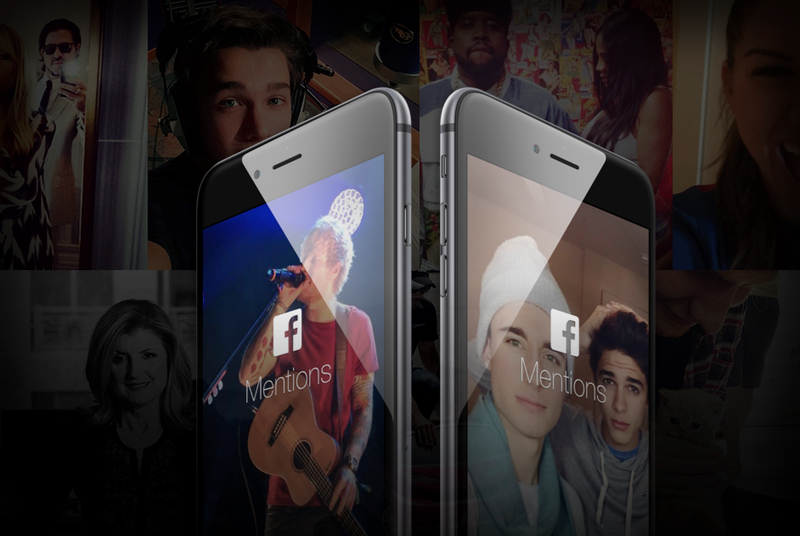 Facebook on Wednesday introduced a new way for users to connect and interact with their favorite public figures — through live videos. The feature dubbed, "Live" is an immersive way for users to connect with public figures in real-time, and with the ability to comment on, like or share while watching the live broadcast. Also, it allow users to see if friends or other public figures are watching, and if a user fail to catch the live broadcast, he/she can watch it later on the author's Page. The mobile app is available for download on iPhone in the App Store in more than 40 countries around the world. If you want to get on board the live webcast (celebrities only), follow the instructions here, and Facebook will get back to you.